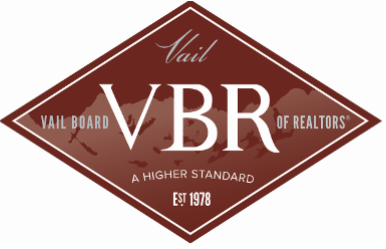 The REALFire program is a collaboration between Eagle County and the Vail Board of REALTORS®. The program’s primary purpose is to engage homeowners in voluntary wildfire mitigation activities by offering a professional home assessment with property-specific recommendations. The assessment process accurately evaluates a home and property for wildfire exposure, while engaging the homeowner in their unique risk and ways to reduce it. The REALFire program received initial funding from: Eagle County, Vail Board of REALTORS®; EagleVail Property Owners Association, Berry Creek Metro District, and Singletree Property Owners’ Association. All funds go directly to the administration costs of the program. The REALFire program also engages the professional expertise of locally qualified assessors. For more information about the REALFire program, email us at: contact@realfire.net or complete our contact form. To request as application, download the application form and follow the submittal instructions.